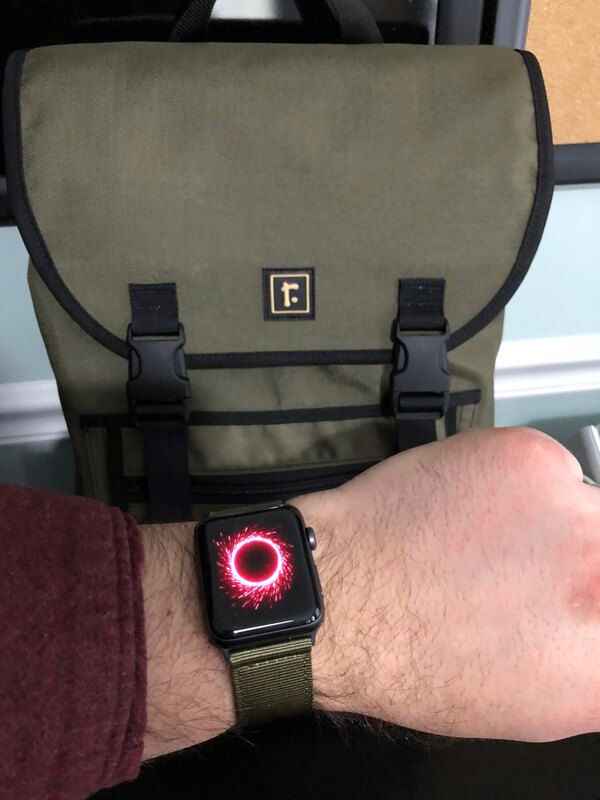 Successfully matched my Apple Watch band to my new backpack. Serendipitously hit my move goal while snapping a photo to brag about it. Everything’s coming up Doug today.